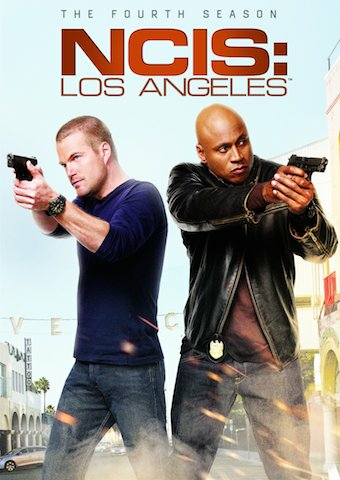 NCIS: LOS ANGELES is a drama about the high-stakes world of a division of NCIS that is charged with apprehending dangerous and elusive criminals that pose a threat to the nation's security. 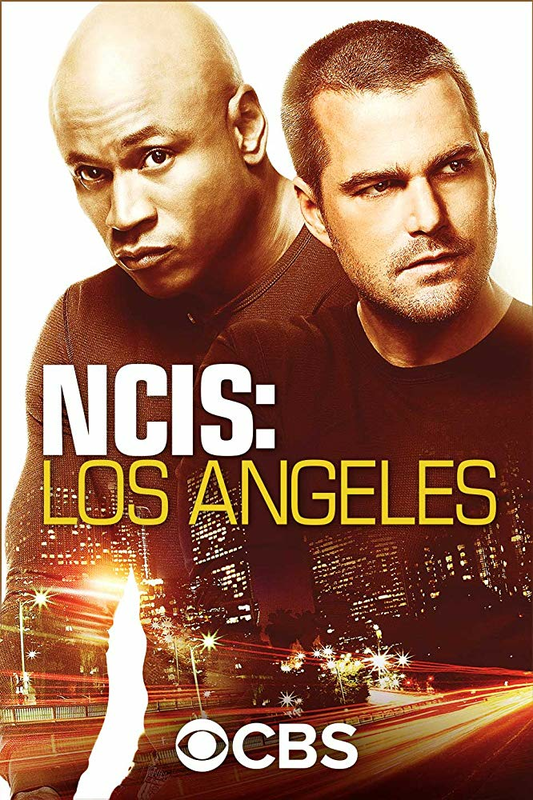 The 7th season of NCIS: Los Angeles follows a tight-knit unit of NCIS Agents who investigate and apprehend dangerous and elusive criminals that pose a threat to the nation's security. 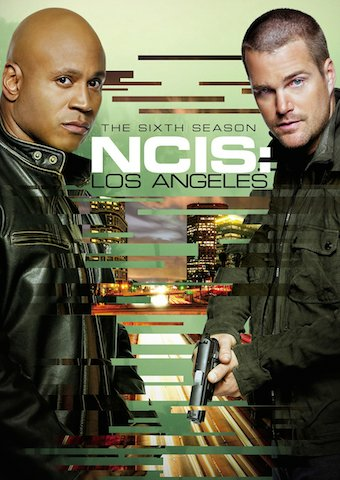 In this season, the team is armed with the latest in high tech gear and sent regularly into life-threatening situations. The tight-knit unit relies on each other to do what is necessary to protect national interests. 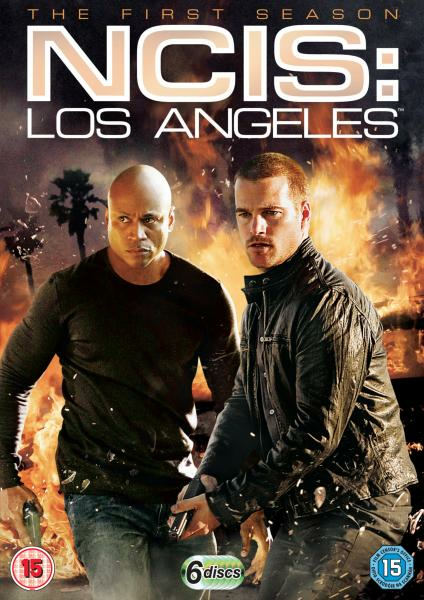 The fifth season, the team must locate the stolen nuclear weapons as Deeks and Sam must physically and emotionally recover from their ordeal. This season picks up where Seanson 3 left off with Callen facing the fallout of shooting The Chameleon. 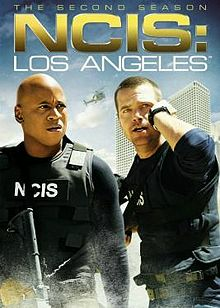 He is forced to continue investigating alone and is kidnapped after by Iranian hit men. 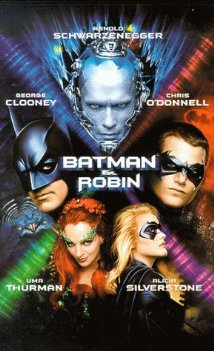 The team is eventually led to Soviet sleeper agents in possession of a nuclear bomb, and races to find them before it's too late. 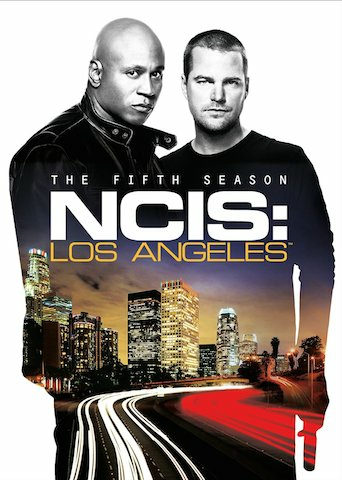 This season’s missions include the disappearance of an undercover LAPD detective, the tracking of a hit man, solving the kidnapping of two Marines along the U.S./Mexico border, the mystery surrounding a beheaded Marine found in a parking lot, and a former CIA partner of Callen’s holds a Navy Recruitment Officer hostage. 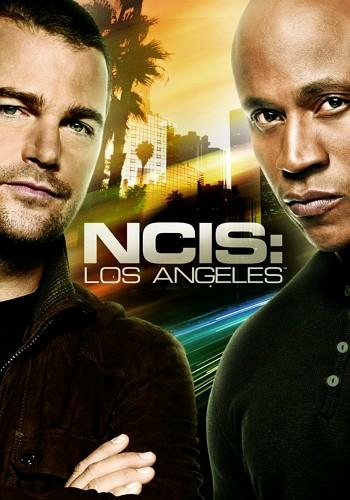 The Naval Criminal Investigation Service's Office of Special Projects is located in Los Angeles, California. 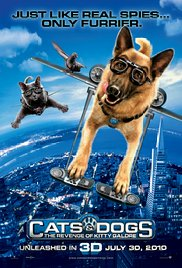 They go deep undercover to capture criminals that are threatening national security. They have access to the latest technological developments. Feeling responsible for his father's death, Peter Garrett has quit the pursuit in favor of photography, while his sister, Annie, has become a top climber. 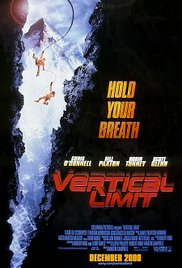 But when Annie is trapped in K2, the world's second highest peak, Peter must risk his life to save his sister.